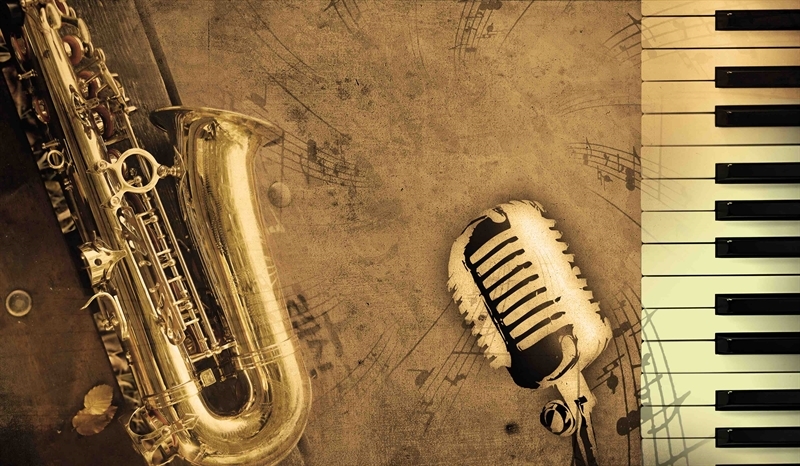 Calling all Jazz lovers! Join us for what promises to be a fantastic event as we bring together an evening of spectacular smooth jazz and delicious dishes. The event will take place in the restaurant, tables will be reserved and pre-booking is essential. Due to popular demand, once the front restaurant tables are booked, we can only offer the back restaurant room. It's going to be a fantastic night as we bring together spectacular jazz and delicious dishes. Trust us, you won't want to miss it! Enjoy a delicious three-course specially designed set dinner menu whilst listening to live jazz and an overnight stay followed by a Full English breakfast the next day. T&Cs: Price is based on two people sharing a Cosy Double Room with a three-course set menu. Upgrades are available at 20.00 per room.